← Callie Rivers!!! is the Sister of L.A. Clippers Guard Austin Rivers will be on my Show Fan Truth on Dash Radio / Hot Button Radio on Saturday September 26 at 11am!!! 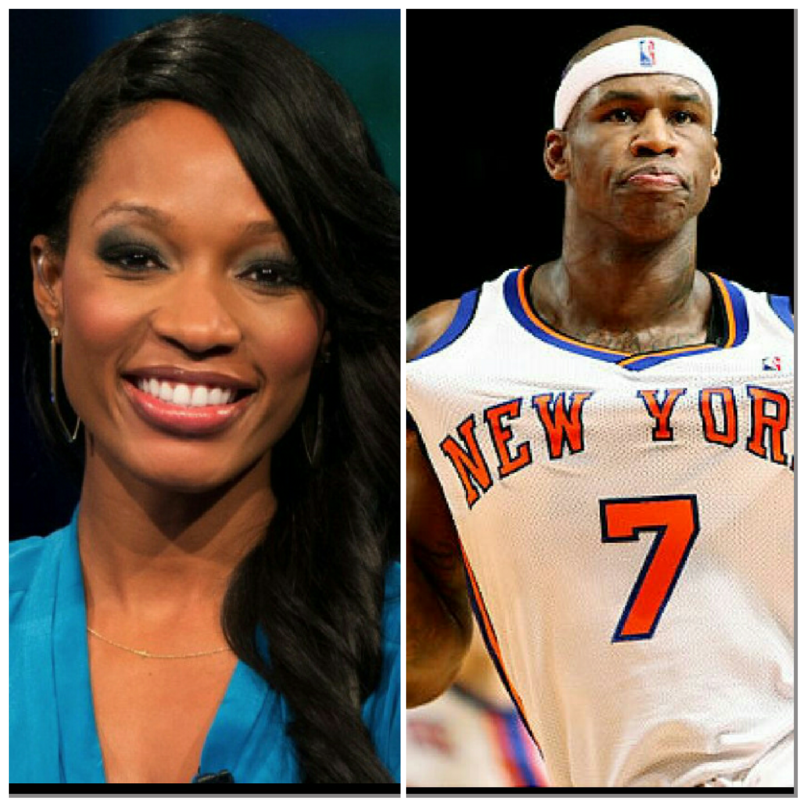 Espn Anchor Cari Champion and Former Nba Player Al Harrington is on my Show!! !